Are you a young farm business manager and/or owner seeking to forge a successful career in the beef, sheep and dairy industries in the Gippsland region. If so, we encourage you to sign up for a two-day intensive business bootcamp in Sale on the 7th and 17th of December, starting at 9.30am and finishing at 3pm each day, with lunch provided. Participants can expect to improve their understanding of profit and loss and cash flow budgeting, balance sheets, gross margins, planning for and managing risks, and financial planning and analysis. The course is free and will be tailored to the dry seasonal conditions being experienced across East and Central Gippsland. Paul Blackshaw from Meridian Agriculture, a statewide agricultural consultancy business, will co-deliver the events with Agriculture Victoria. For more information about drought assistance for East and Central Gippsland farmers and dry seasonal conditions support go to agriculture.vic.gov.au/dryseasons. 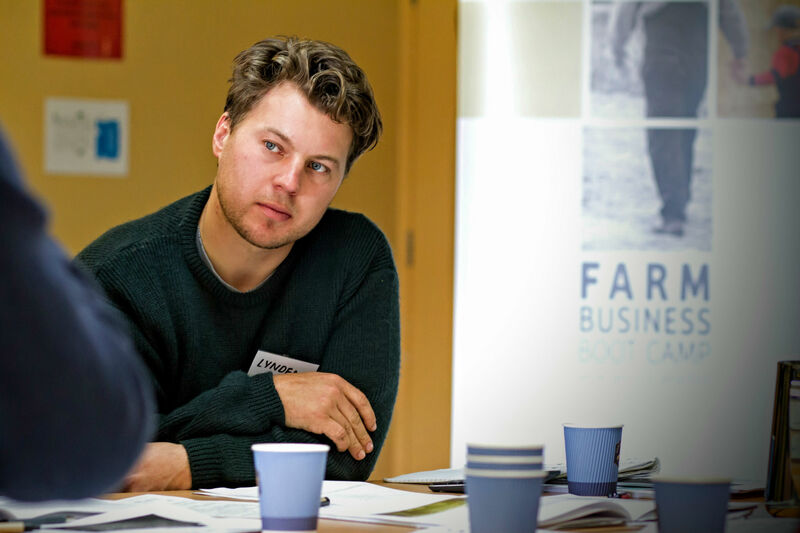 The bootcamp has been supported by Agriculture Victoria, Australian Wool Innovation Limited, as well as the Wellington Shire.